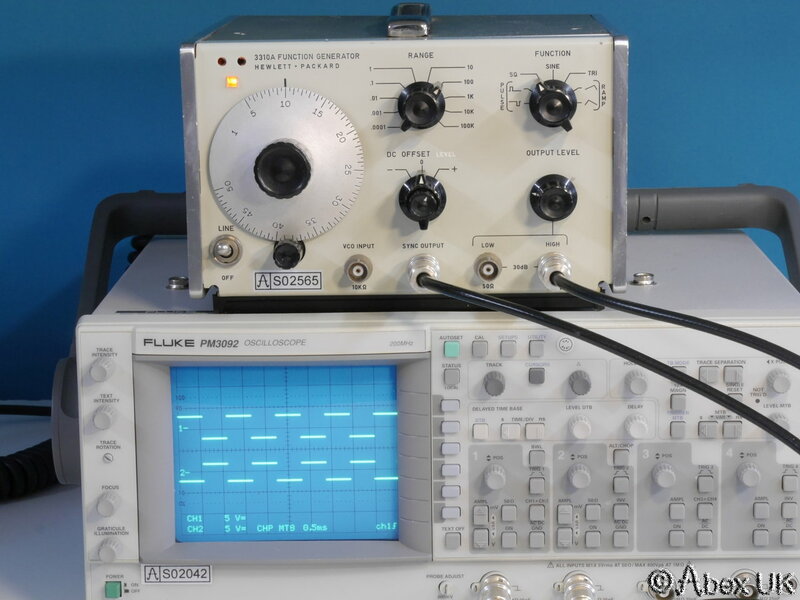 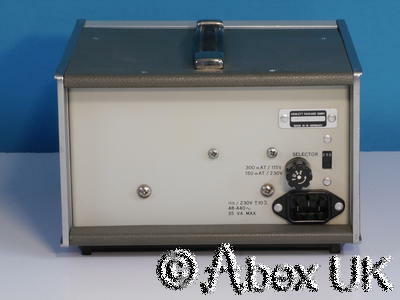 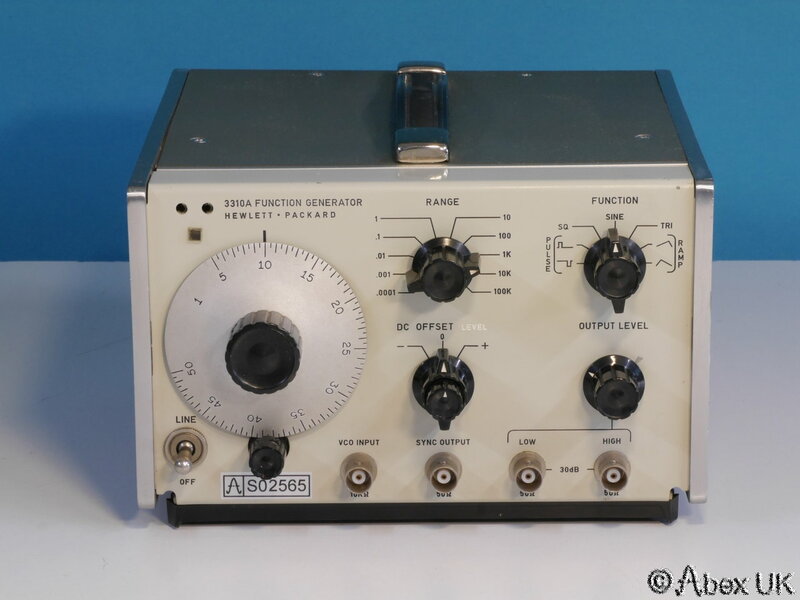 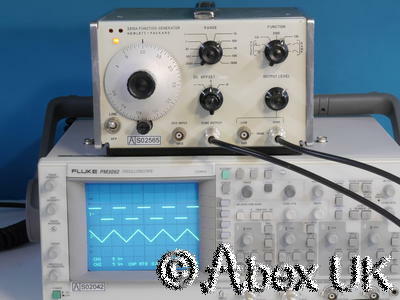 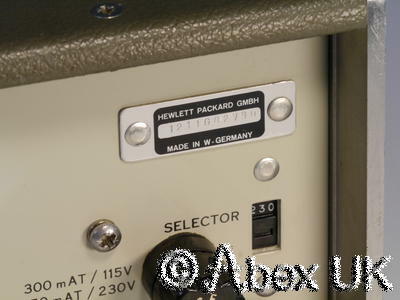 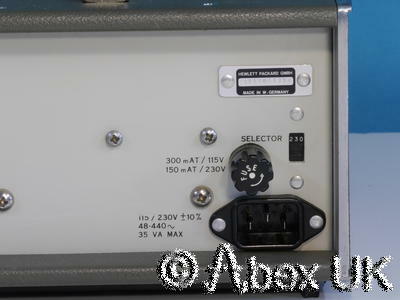 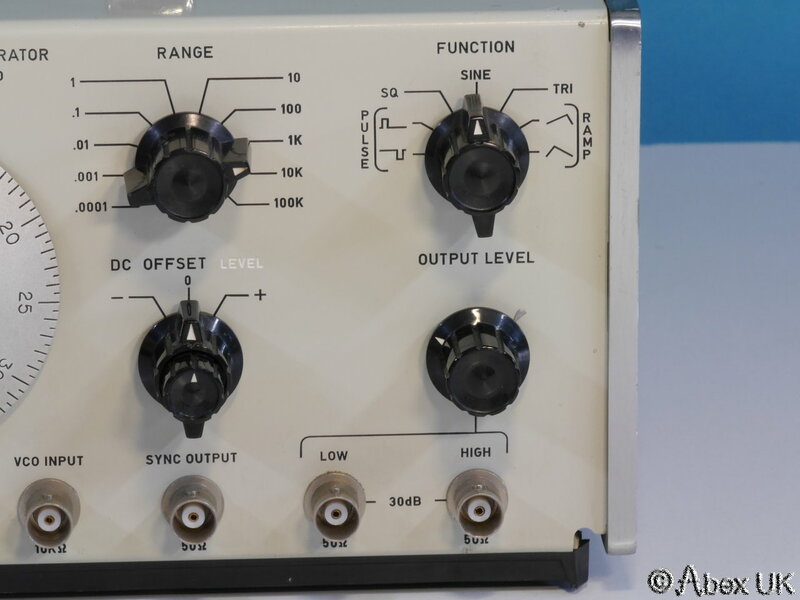 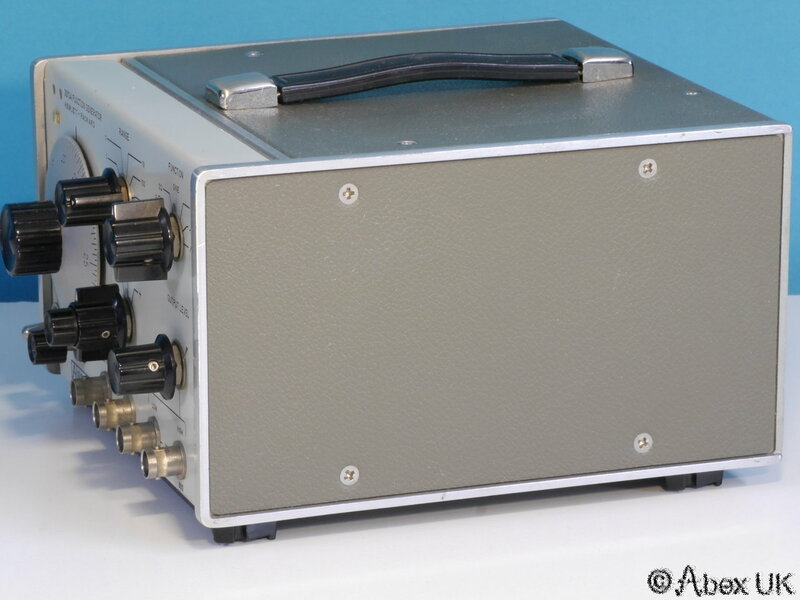 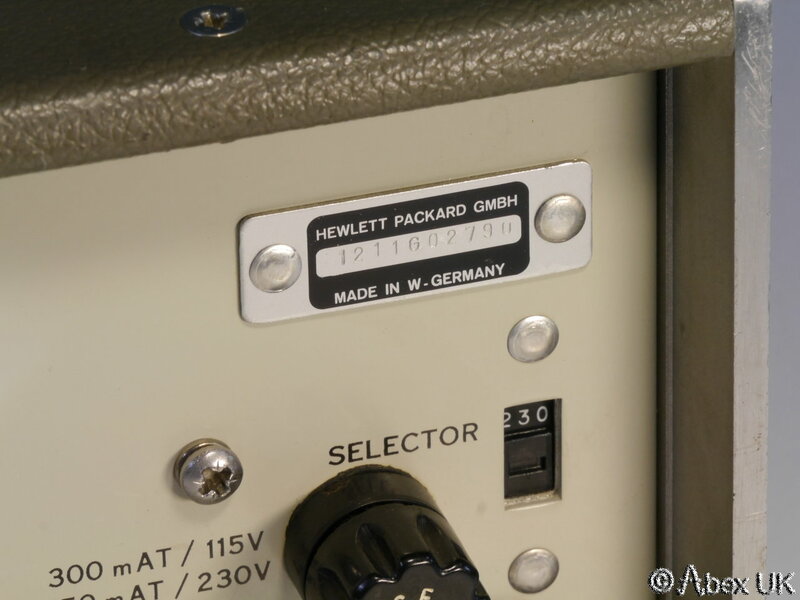 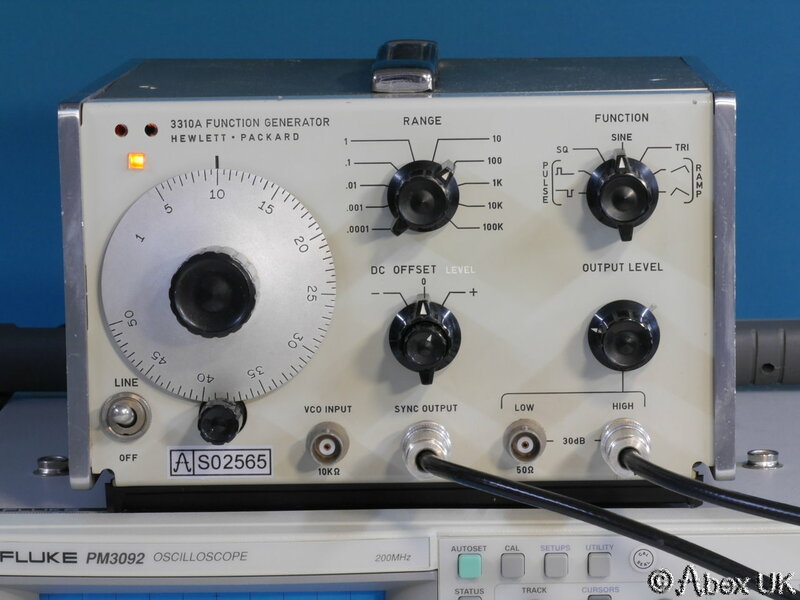 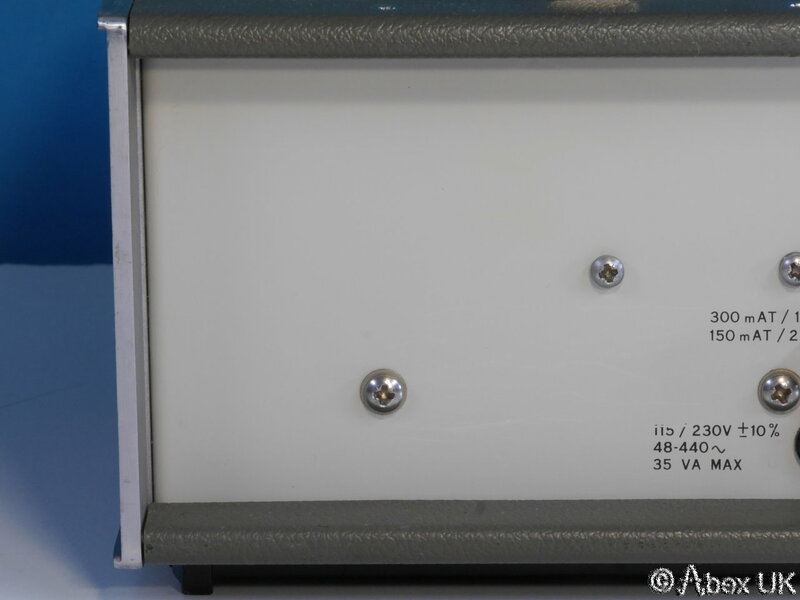 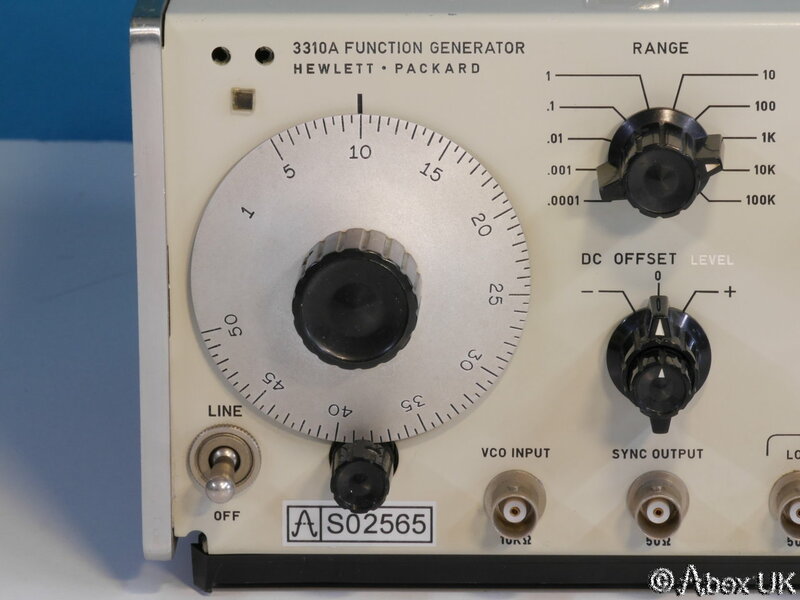 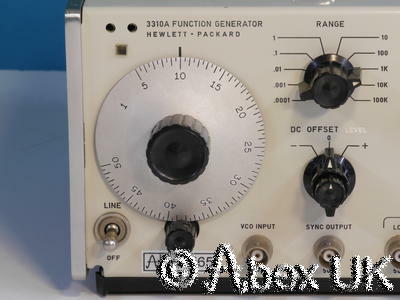 The HP 3310A is a beautiful "Vintage" style analogue function generator that will provide sine, square, triangle, ramp and pulse outputs from VERY low frequencies up to 5MHz. 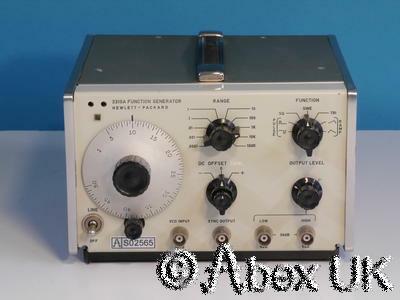 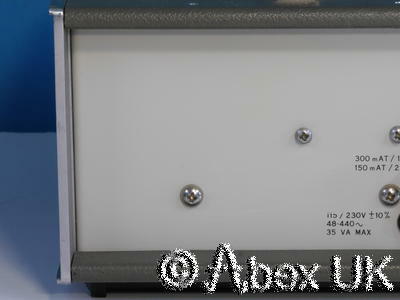 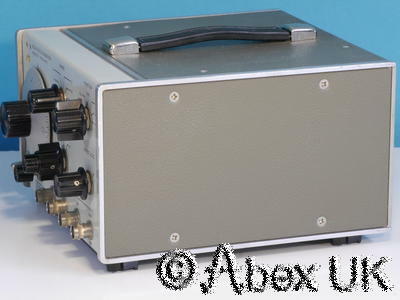 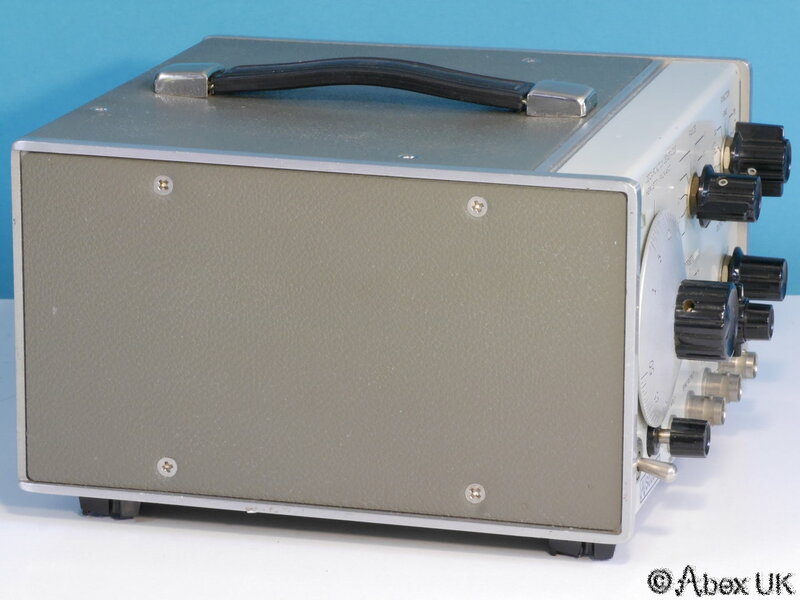 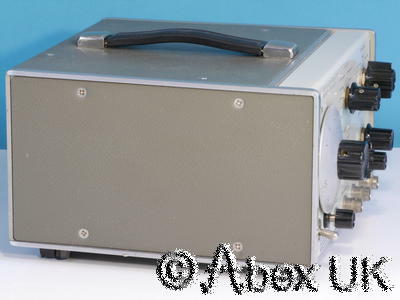 This unit is in good cosmetic condition and fully working as it should. Nice.